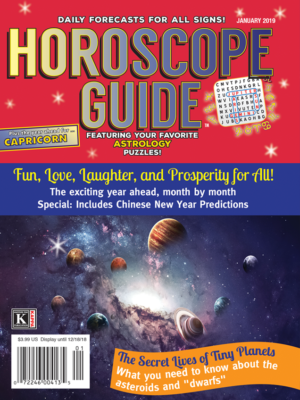 Eclipses, Retrogrades, Chinese Astrology, and More! As the year begins, if you’ve been thinking that it would be nice to know what lies ahead, you’ve come to the right place. 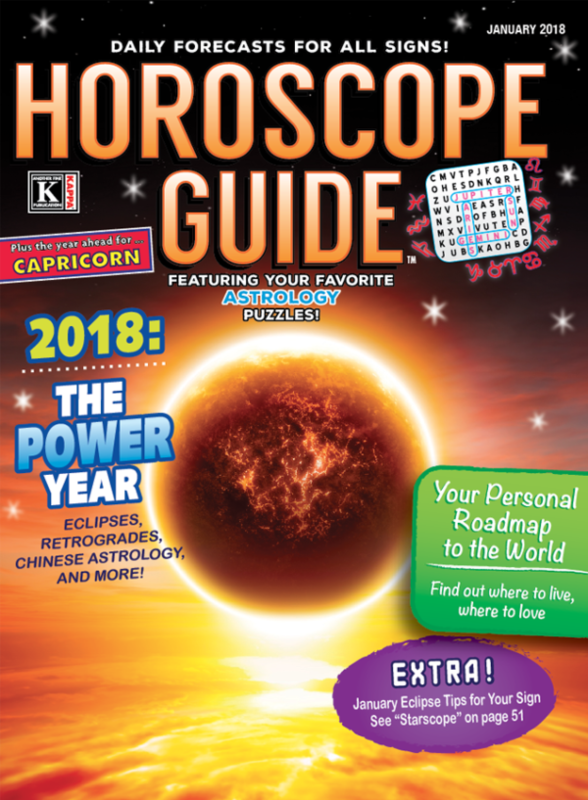 On page 32, “2018: The Power Year” gives us a great overview of what we can expect, covering everything from eclipses to retrogrades to Chinese astrology. 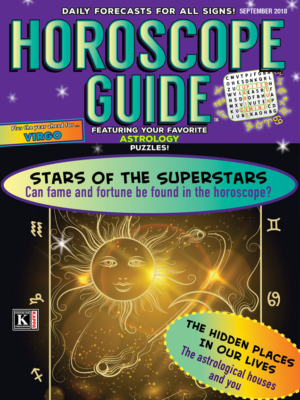 Oh, and check out the eclipse tips for your sign in Pat Strickland’s Starscope, on page 51. We have a lunar eclipse at the end of the month, so find out what it means for you! 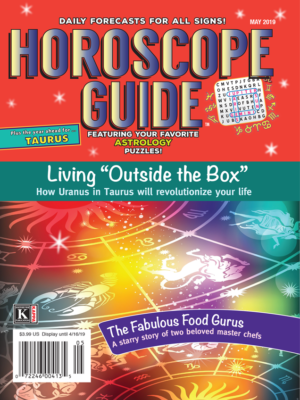 Most of what we read and hear about astrology involves planets in birth charts, but did you know that where we live can make a big difference as well? People often think about moving in order to change their lives, but a technique called “locality mapping” allows us to see what effect moving from one place to another might have on us. Our article “Your Personal Roadmap to the World” gives you an introduction to the way in which this works, and also gives you some basic resources that will allow you to learn more, and even try it out for yourself. 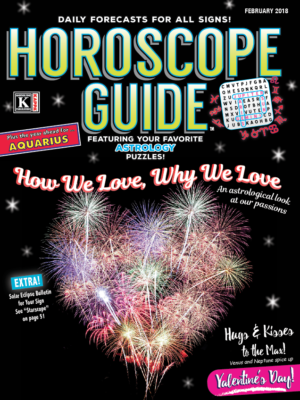 As always, everyone here appreciates your interest in Horoscope Guide, so thanks for stopping by. You’re welcome any time!